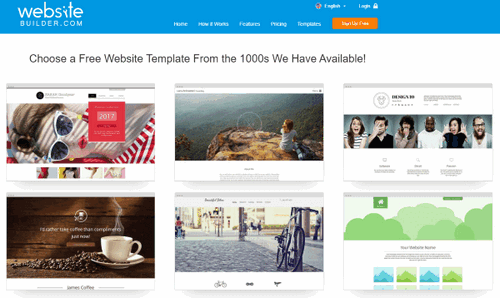 WebsiteBuilder is an affordable platform for anyone who needs a website. The drag-and-drop editor gives you full control with no coding required. There are more than 10,000 templates to choose from, and the SEO tools allow you to achieve those top search engine rankings more easily. If you need to build a website, WebsiteBuilder is one of the easiest editors to use even if you’re a total beginner. When you sign up, you’ll be prompted to choose a template; this establishes the general layout and design of your site. From there, you can drag and drop images, videos, text boxes, and other elements precisely where you’d like them to appear. The ruler and columns grid ensure that your elements remain aligned even as you drag them to different locations across the page. When you finish arranging your elements, just click the “Publish” button to take your site live. WebsiteBuilder is one of the most affordable options available for the majority of websites. The free version gives you full access to the editor and 50MB of storage. Premium memberships are available for as little as $7.99 per month with a 36-month commitment. The only disadvantage is that the pricing is a bit deceptive for e-commerce businesses. Though the website advertises e-commerce memberships for as little as $11.99 per month (promotional rate), you may actually pay as much as $69.45 per month for unlimited e-commerce features. This is still an impressive value for large businesses, but make sure to read up on all the costs and features before you commit to any plan. WebsiteBuilder has one of the largest libraries of free, high-quality templates outside of WordPress. With more than 10,000 options to choose from, you should have little trouble finding an option that suits your needs. There are even templates tailored to specific industries and trades. The templates are searchable, and you can even view a full preview of each one before you make your decision. Many of the templates are similar, so your search can feel repetitive at times, but with a bit of patience, you should be able to find the ideal option. Considering the value, WebsiteBuilder offers an array of impressive features. For instance, website templates are built with responsive design to ensure that they look and function as well on smartphones and tablets as they do on desktops. The editor also contains a range of search engine optimization (SEO) tools to help you achieve higher search engine rankings. To access these tools, simply click on your “Pages” menu and select “Manage Pages;” then, select the page you want to optimize. You can create custom meta tags and insert important keywords. The easy social media integration is another excellent feature. A library of stock images is available, but the selection is somewhat lacking compared to other website builders. Also, you only receive one free email address with a premium account. Additional email addresses cost $5 a piece. Customer service is available, but there’s definitely room for improvement. While the website does contain an expansive library of helpful articles, Priority Support is reserved for Business and eCommerce customers. This means that users with lower tier plans will have to exercise a bit more patience. Phone support isn’t available 24/7, and the site emphasizes email communication over phone calls. If you’re seeking an affordable website builder that’s easy to use, WebsiteBuilder is an excellent choice to consider. 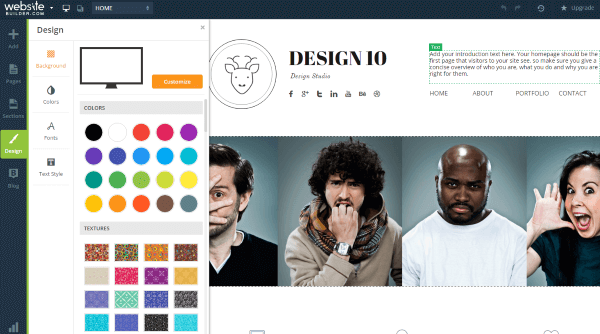 The massive library of templates makes it easy to create within minutes sites that look professional. With the available free version, you can even explore the features before deciding if it’s worth your money. It’s not the best option for e-commerce businesses, but the majority of users should find WebsiteBuilder more than suitable. 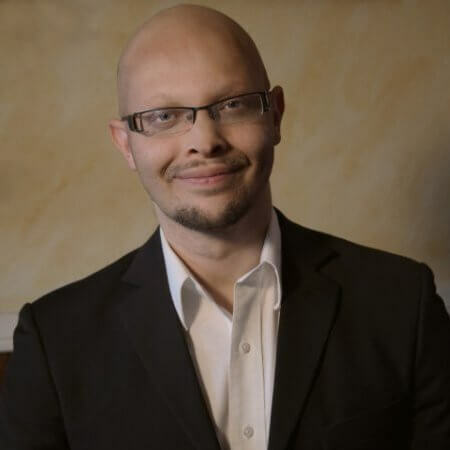 Chris Scalise has spent the past decade managing every facet of e-commerce marketing, front-end development, and SEO on behalf of leading marketing agencies. He has collaborated with such industry-leading brands as Quaker Oats, Jack Daniels, and the Oprah Winfrey Network. Coincidentally, he loves eating oatmeal and drinking whiskey while watching Oprah.